UMTv2 / UMTPro - QcFire 4.1 Update New Setup File. 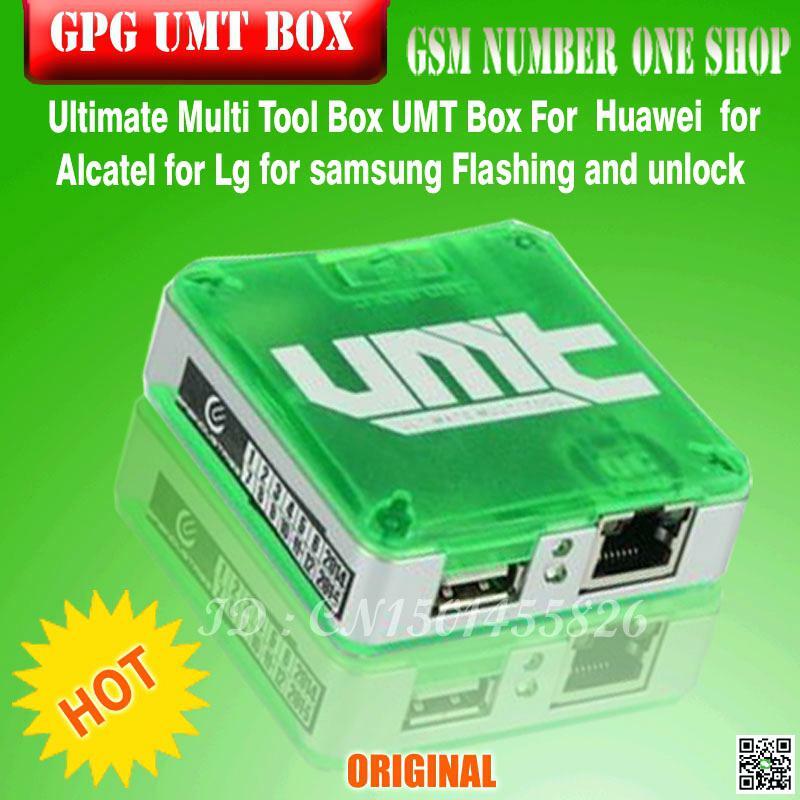 In This Post You Will Find UMTv2 / UMTPro - QcFire 4.1 Download Release/7-4-19 Latest Setup UMT And UM Pro Supported Setup UMTv2 / UMTPro - QcFire 4.1 Update New Setup File Download And Enjoy.UMTv2 / UMTPro - QcFire 4.1 Update New Setup File Download.This Tool support for flashing,lock remove,FRP And many more support. -Download UMTv2 / UMTPro - QcFire 4.1. This tutorial should and any other on our site should be helpful to any novice to expert users.If you face any problem related to mobile repairing just comment below or contact me on facebook, i will surely be helpful.